Established in the year 2014, Ventra G Fashions has been counted amongst the most trusted names in the market. The ownership type of our corporation is Partnership. Our company’s headquarter is located at Tiruppur, Tamil Nadu. 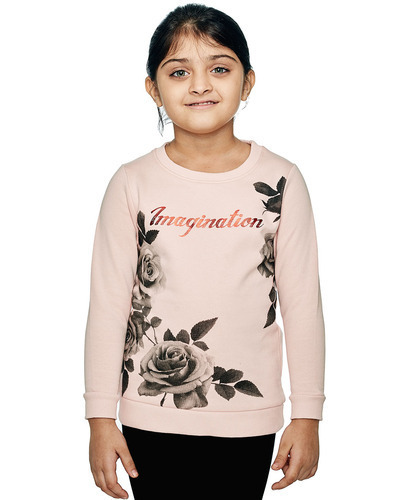 We are the leading manufacturer and wholesaler, engaged in providing a quality approved assortment of Girls Nightwear Set, Boys Night Wear Set, Boys Printed Hoodie, Girls Sweat Shirt and many more. These garments are highly appreciated amongst clients for their comfortable nature.